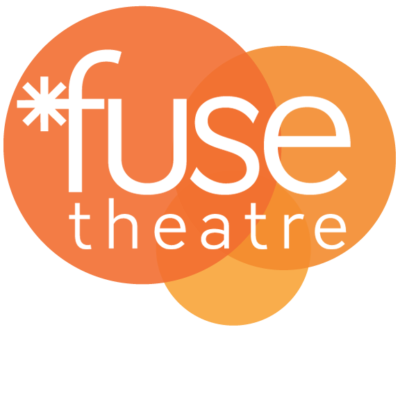 Applying theatre methods of playmaking, community-based theatre and theatre in education, Fuse works with community partners – both actors and non-actors to generate thought provoking performances. The goals of these programs are to teach, to provide opportunities for collaborative work (create opportunities for silenced voices) and create awareness of social issues through performance. 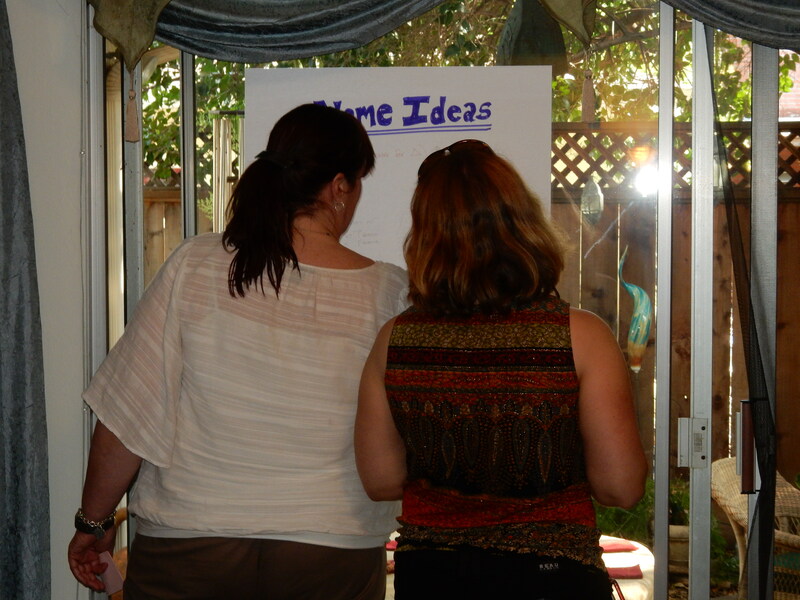 Fuse Theatre’s Community-Based Theatre Ensemble is an example of this practice.